Facebook has checked in at Foursquare competitor Gowalla, consuming the location based app and rolling the Gowalla team into its own, both Facebook and Gowalla have confirmed. 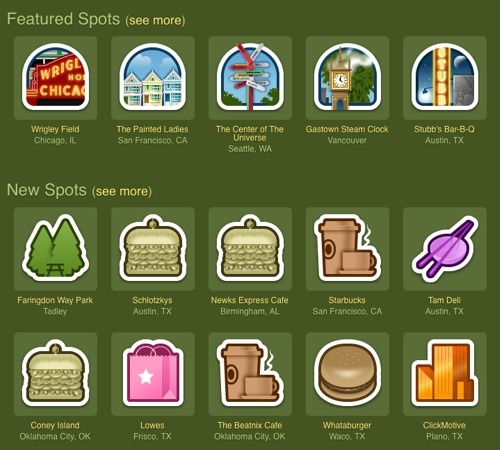 Although it sported a more complex and visually engaging user interface than Foursquare, Gowalla failed to catch on on the same level its main competitor enjoyed. Williams also confirmed that Gowalla will provide an “easy way” for users to export data, and that Facebook will not be acquiring user data after Gowalla is sunsetted. Williams said, too, that he hoped Facebook would integrate some of Gowalla’s features down the line.